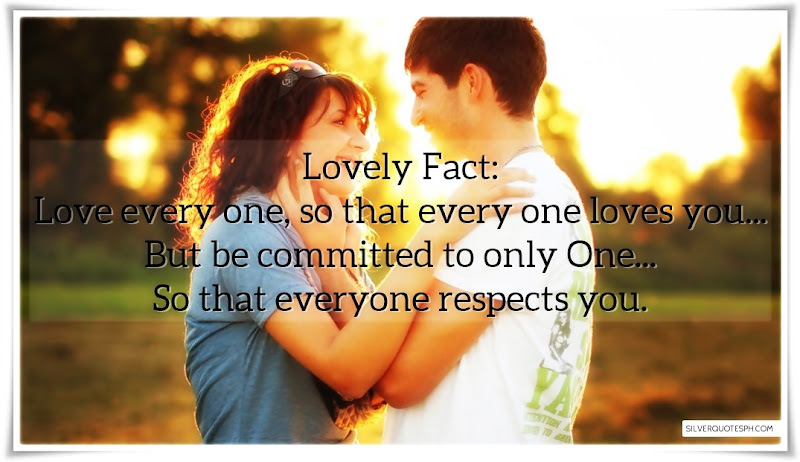 Lovely Fact: Love every one, so that every one loves you... But be committed to only One... So that everyone respects you.